Cotham has an excellent reputation in Bristol built on our specialisms in Performing Art s, Maths and Computing and an outstanding GCSE and A Level examination record that is amongst the very best in the city. Our Sixth Form, the North Bristol Post 16 Centre, is thriving with over eight hundred students studying academic programmes shared between Cotham and Redland Green School. At Cotham we take pride in the academic success of our students achieved over many years. However, whilst we are proud of this success we are never complacent. We strive to secure the best possible achievement and outcomes for every student and work tirelessly towards achieving these goals every day. At Cotham we wish to instil an enjoyment of learning and you will find an unwavering commitment from all staff to the highest ambitions for every child. Our school culture is one where the full range of success – creative, sporting, academic, practical support for others and triumph over adversity is celebrated. All students benefit from the best trained and qualified staff and major investment in new facilities and resources. 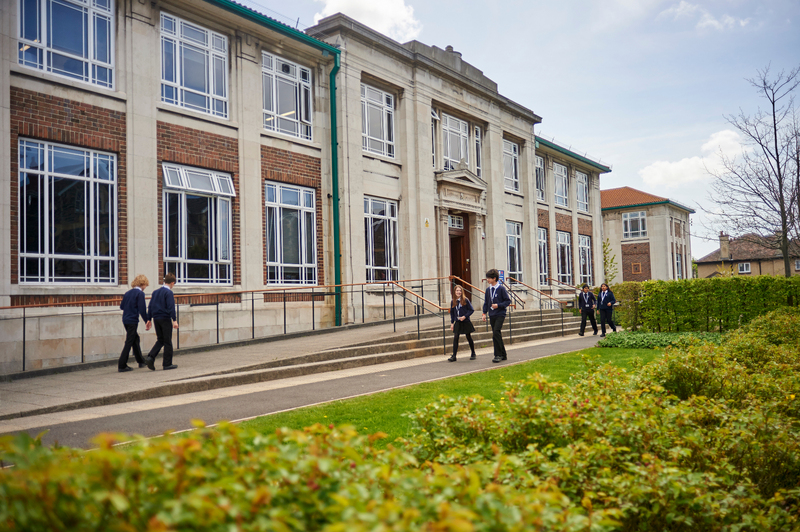 We offer a broad and balanced curriculum and a stimulating range of extra-curricular activities, trips and visits to support wider learning. Underpinning our educational philosophy are the values of the Co-operative movement. Nurturing the development of the ‘whole child’ and future citizen is of key importance to us. We believe the character, life skills and confidence to be gained from this approach are beyond measure in terms of their real-­life application. We believe that excellence will be achieved by constantly challenging students, raising aspirations, and by insisting that good behaviour enables great learning. Our school community is a harmonious and respectful one where students agree that with rights come responsibilities. At Cotham we value the partnerships we have with families and the wider community and take pride in the fact that our school community reflects the diversity of Bristol . We value the quality of relationships that we build and we value the rich variety of backgrounds and experiences that our students bring to the school. At Cotham we seek to provide an education that both enables our students to gain university places of their choice and the skills needed to succeed in the workplace. Our ambition is for students to leave us well prepared for a globally changing future and ready to take their place in society.